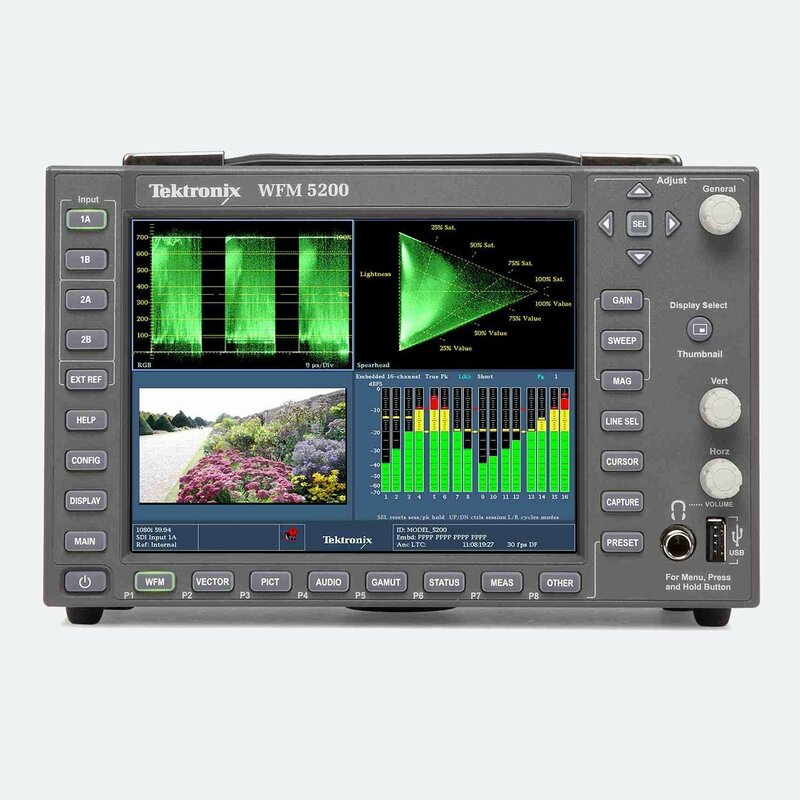 Tektronix WFM-5200 is a basic yet efficient portable waveform monitor for adjusting and balancing cameras in broadcast studio, OB van or field location. For the highlights of 5200-series you can include TandemVu (waveform + vector) for precise camera alignment. As well as Multi-camera balancing made simple with the Multiple Input Mode. 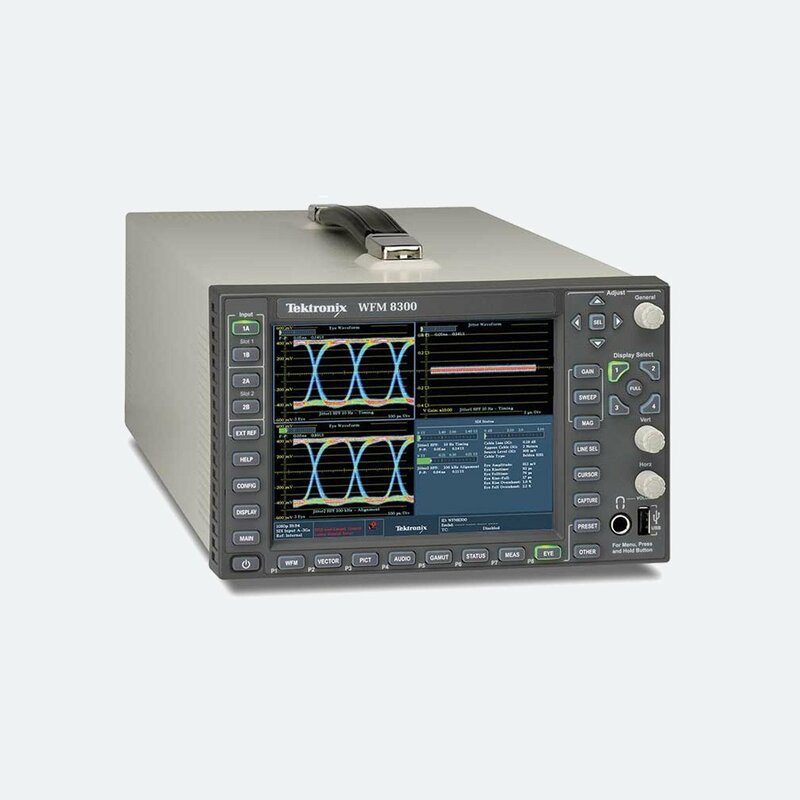 WFM-5000 series offers in-depth monitoring and analysis of digital data (including ANC data). Optionally you can get audio loudness monitoring and measurements. To create a spectacular images proper setup, alignment and matching of cameras is needed before an event. Easy to understand displays of the WFM5000 series provide whats needed for editors or colourists to adjust colour fidelity.